In the middle of the night, HTC unveiled their two new phones that we are assuming are the new line of devices to take them through the foreseeable future. 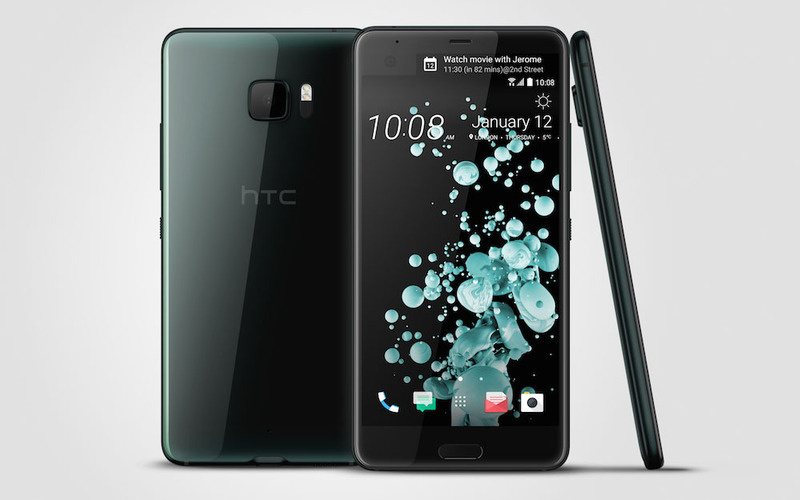 If that means no HTC 11, prepare yourselves, as this might be it for a while. You ready? 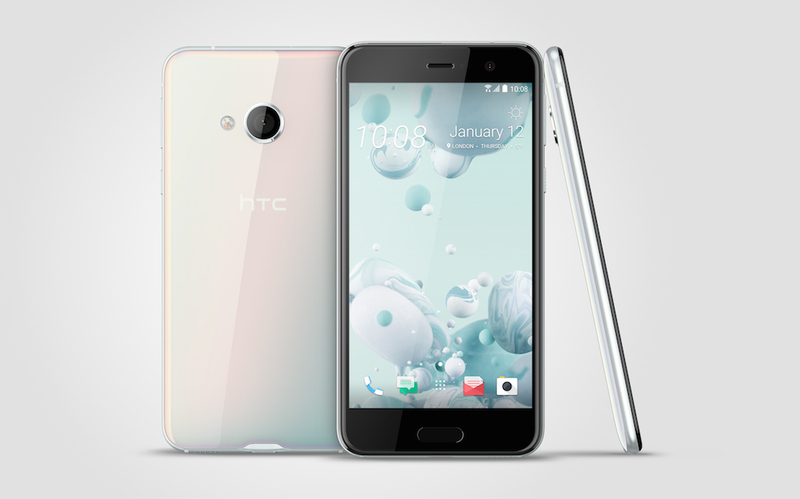 HTC announced the U Ultra and U Play. The Ultra is the bigger, badder of the two with high-end specs for 2016 (not a typo), while the Play is the playful little brother that will likely dance around in global markets for a bit, but never quite reach our US shores. 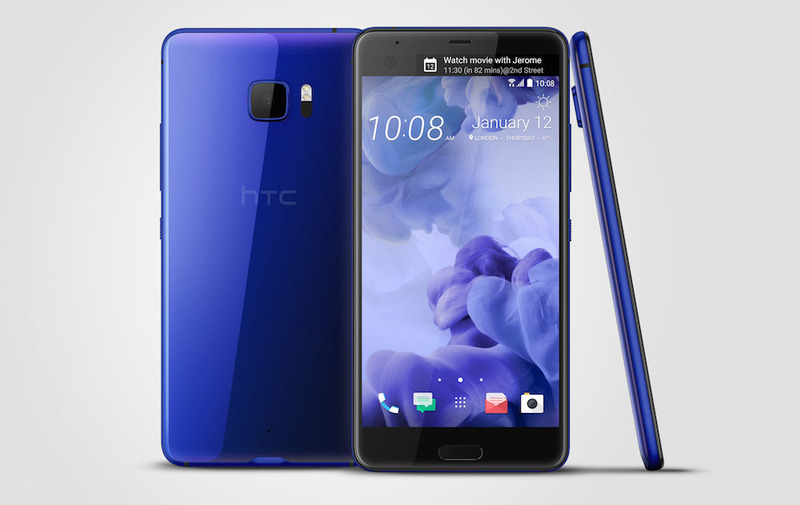 The U Ultra is up for pre-order today at $749 and won’t ship for two months or into mid-March (again, not a typo). So, what is the U Ultra? Well, it’s a big phone with a 5.7-inch QHD LCD display and secondary LG V20-esque ticker up top. It runs Android 7.0 (not a typo!) 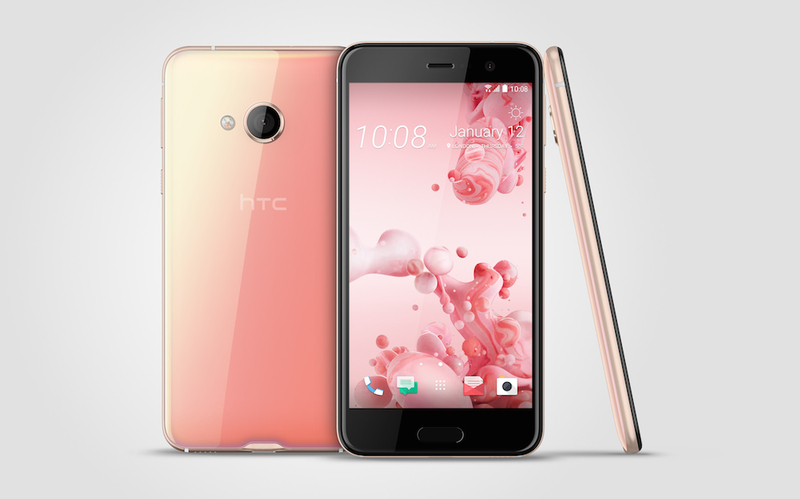 with HTC Sense and HTC Sense Companion, a new AI app for “suggestions based on things you do.” It also features a Snapdragon 821 processor, 4GB RAM, 64GB or 128GB storage (with microSD slot), 3000mAh battery, fingerprint reader, 12MP rear camera (f/1.8, 1.55um, OIS, LAF, PDAF), 16MP front camera, USB Type-C port (3.1), and no headphone jack. As far as we know, there is no water resistance. Full specs can be found here. As for other goodies, the device features a “liquid surface,” which is a body made of curved glass. If I’m being honest, it looks like a Galaxy S7. Actually, just think of a Galaxy S7 with HTC branding, and you should know how it looks, only in Galaxy Note 7 sizing. HTC tossed in the Sense Companion, which is their AI tech that will suggest that you dress warm on colder days, remind you to charge your phone (lolz! ), and maybe even recommend a restaurant to eat at on the weekend. It also has a dual display that does the things the V20’s does (quick access to contacts, apps, reminders, event notifications, etc. 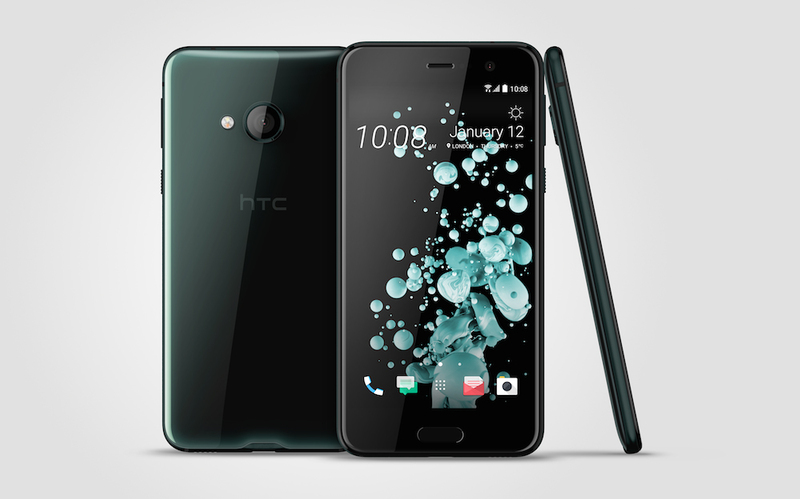 ), lets you control a number of things by voice, and continues on the history of HTC’s BoomSound, though this time in HiFi Edition (it’s the tweet and woofer combo from the HTC 10). Finally, HTC kicked out the headphone jack with courage and is including special HTC USonic earbuds that feature “sonar-like pulse” to adapt sound to your ear. These are included in the box. THE U Ultra is a GSM unlocked phone, so it’ll work on AT&T and T-Mobile. Again, this phone is $749, is up for pre-order now at this link, and won’t ship until mid-March. 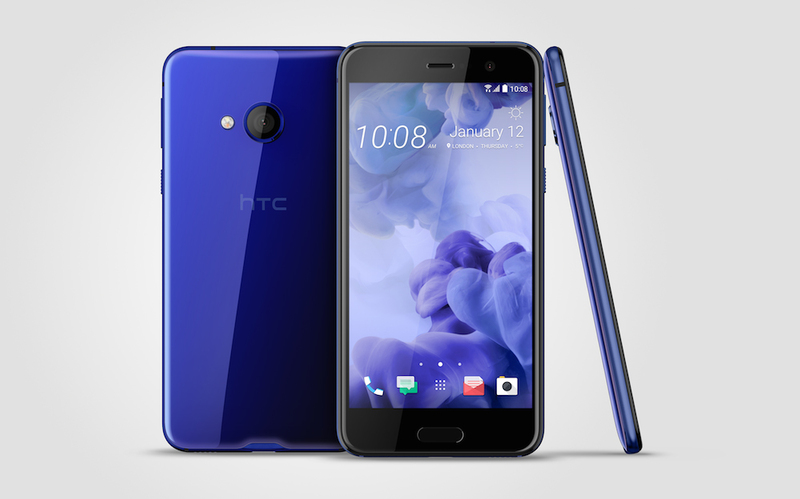 In case you are interested in the HTC U Play, a phone only made for other global markets, here are the quick details. 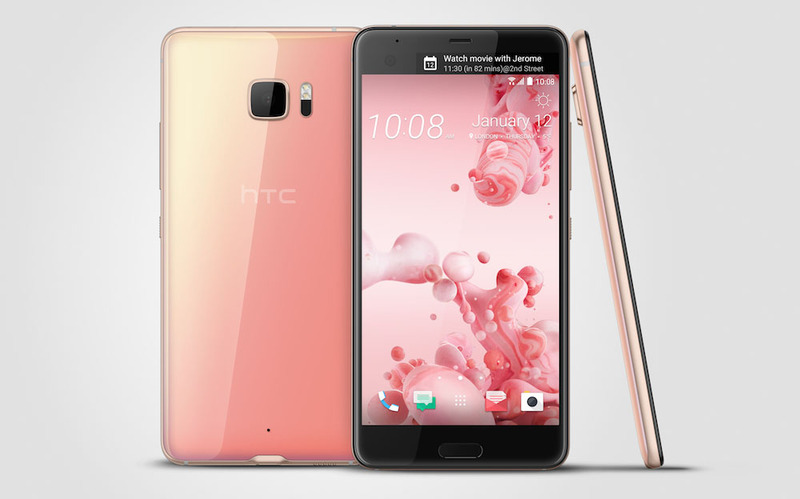 It features a 5.2-inch FHD, MediaTek Helio P10 processor, 3GB or 4GB RAM, 32GB or 64GB storage (with microSD slot), “Android with HTC Sense” (nope, we don’t know what version), 16MP front and rear cameras, USB Type-C port (2.0), and 2500mAh battery. 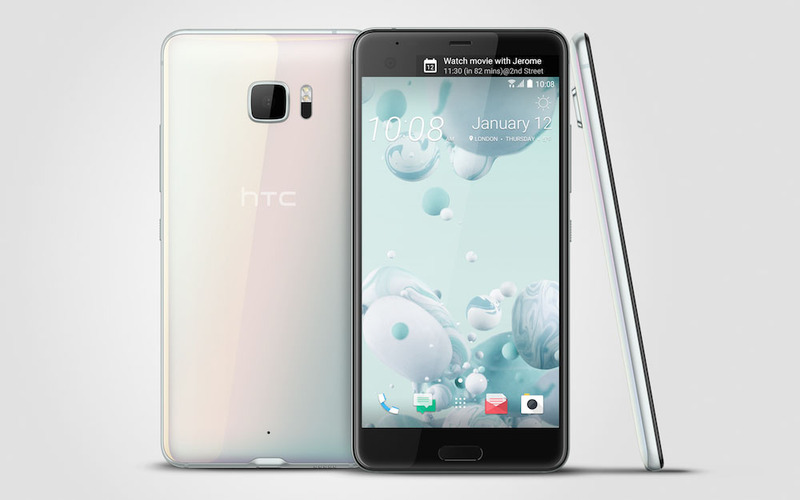 It also includes HTC Sense, the new HTC Sense Companion, and the Liquid Surface design of the U Ultra. We don’t have pricing on this guy, but it’s also not coming to the US. Here are some pics of it. And there you have it! More thoughts on these phones in the very near future.